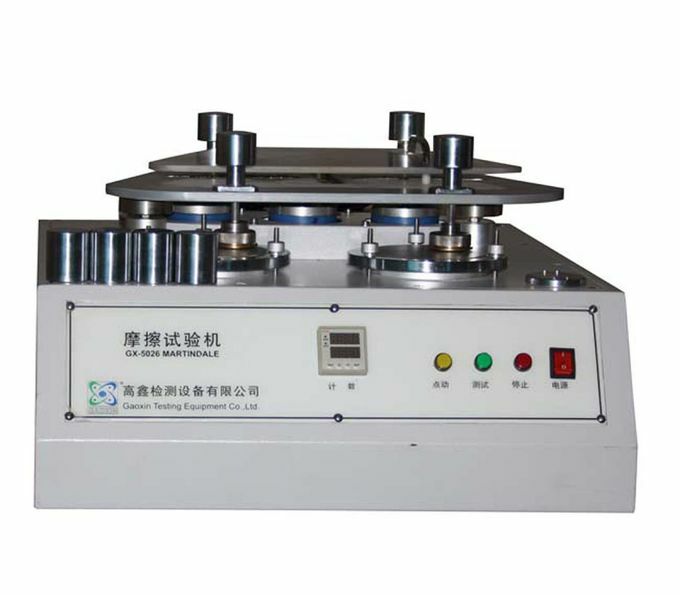 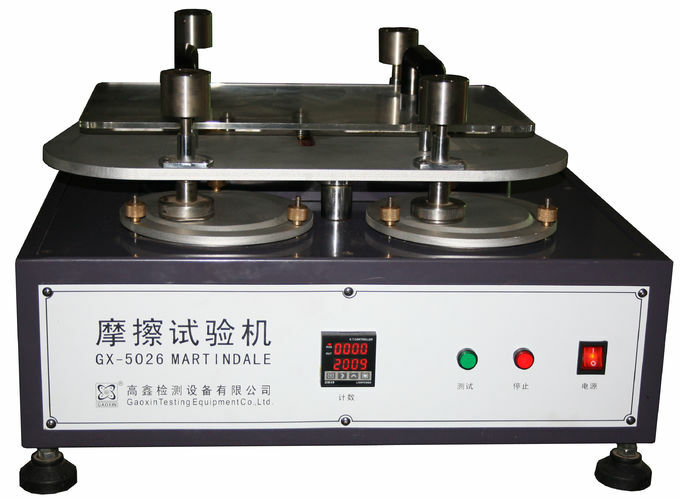 Martindale Abrasion Tester is ideal for determining the abrasion resistance of upper, lining, socking, and similar types of shoe material, particularly those made of fabric. 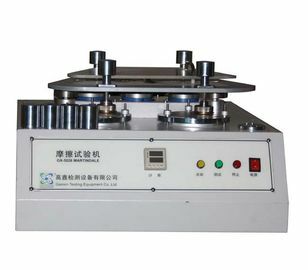 The specimens are capably tested for four pieces per time and are rubber over the abrasive in all directions in a complex, repetitive pattern at the same time the holds rotate. 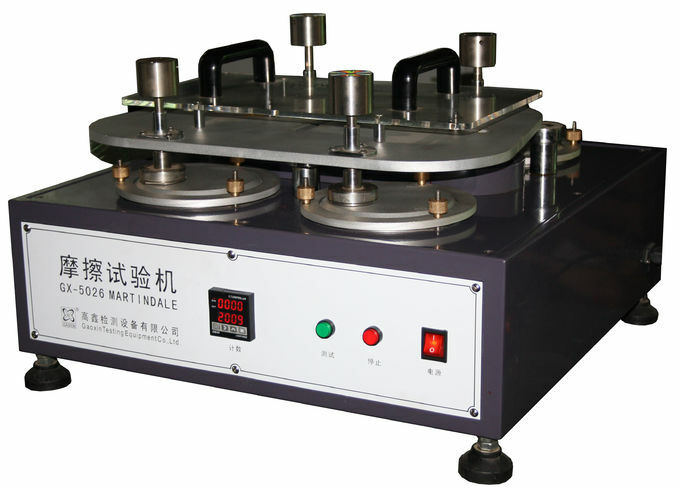 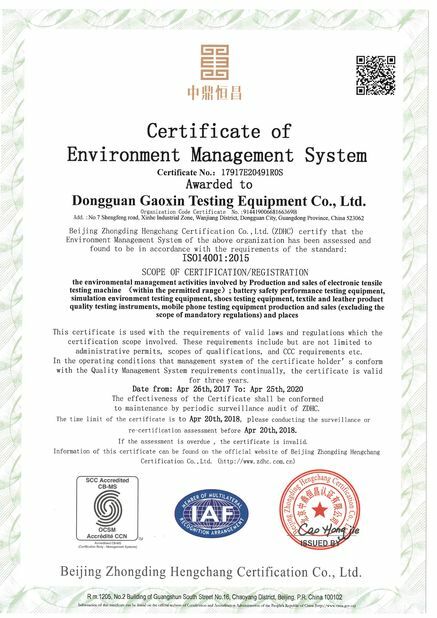 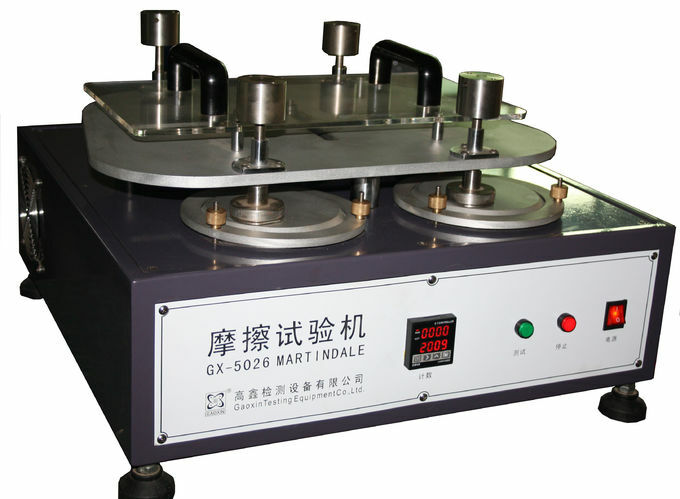 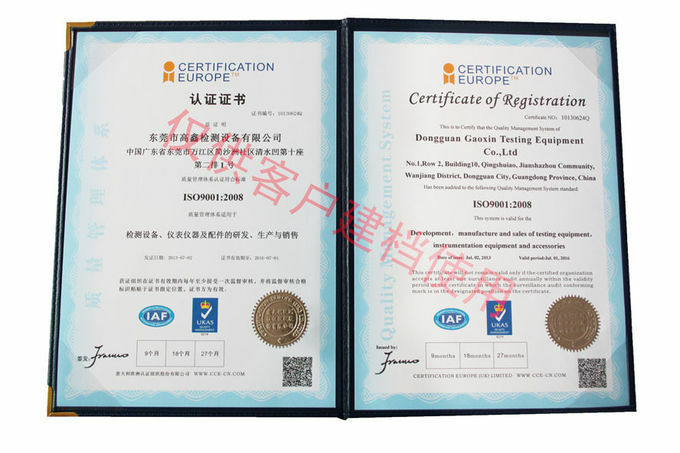 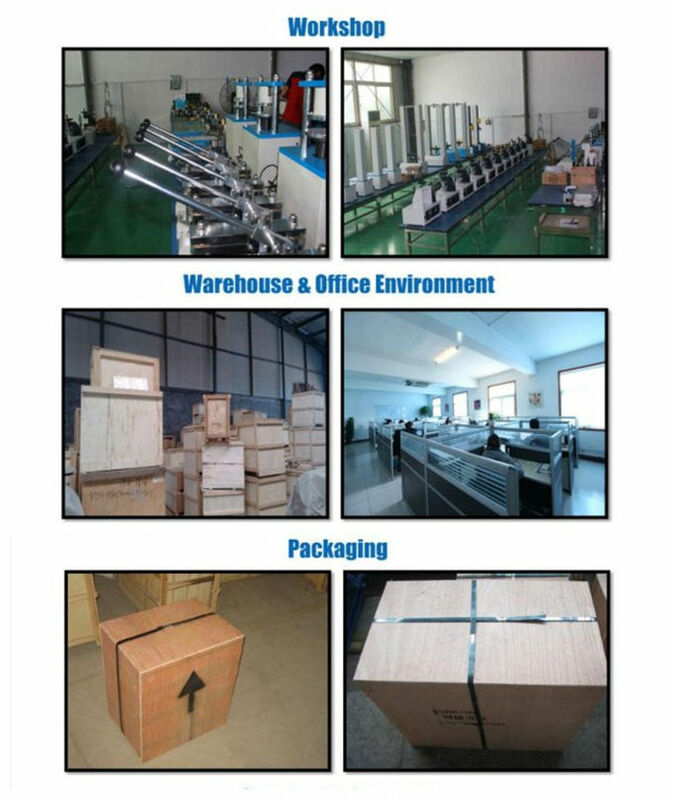 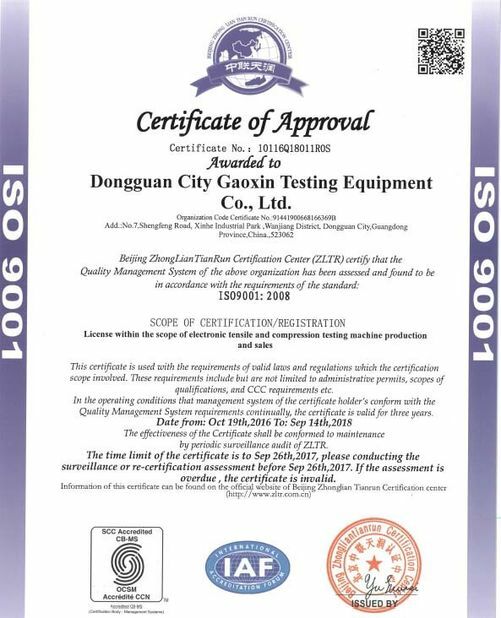 Martindale Abrasion Testing Machine is appliable for fabric, textile, rubber, leather, synthetic leather, shoes, etc.